With the growth of our major cities quickly getting out of hand, the time is now to think outside the box…perhaps to the container. Earlier this morning, one columnist stated that the solution to Sydney’s housing market is leaving it. Well, there’s also another way. After a one bedroom apartment sold in Sydney for $782,000, I took to the Internet to see what I could get for the same money. 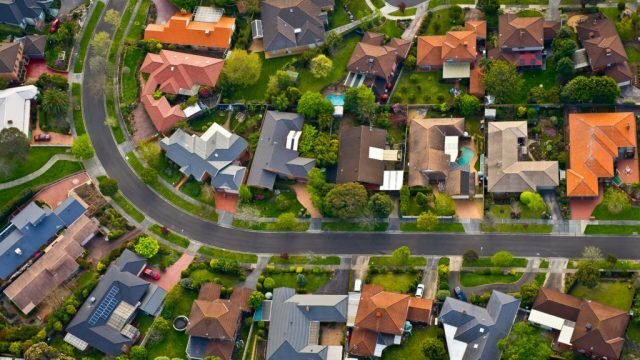 We spoke to one-half of HashChing, Australia’s first online home loan marketplace, about how they are easing the challenges of the housing industry.